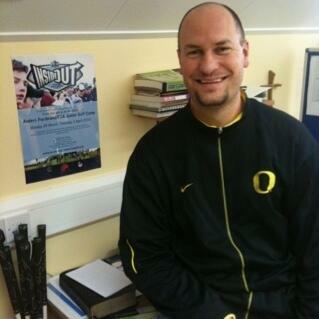 Audioboom / Dax Bryant from OM Ireland talks about sports ministry. Dax Bryant from OM Ireland talks about sports ministry. Ludie Creech our OM Ireland programme manager talks about our one year Immersion programme.